Over 466 million people worldwide suffer from disabling hearing loss, defined as hearing loss greater than a 40dB in the better ear, of which 34 million are children. Sensironeural hearing loss is when a patient’s inner ear is damaged such that sounds are no longer transmitted to, or only partially transmitted to the auditory nerve from the cochlea. This is due to lost or damaged hair cells in the cochlea, that would stimulate the auditory nerve in normal hearing. 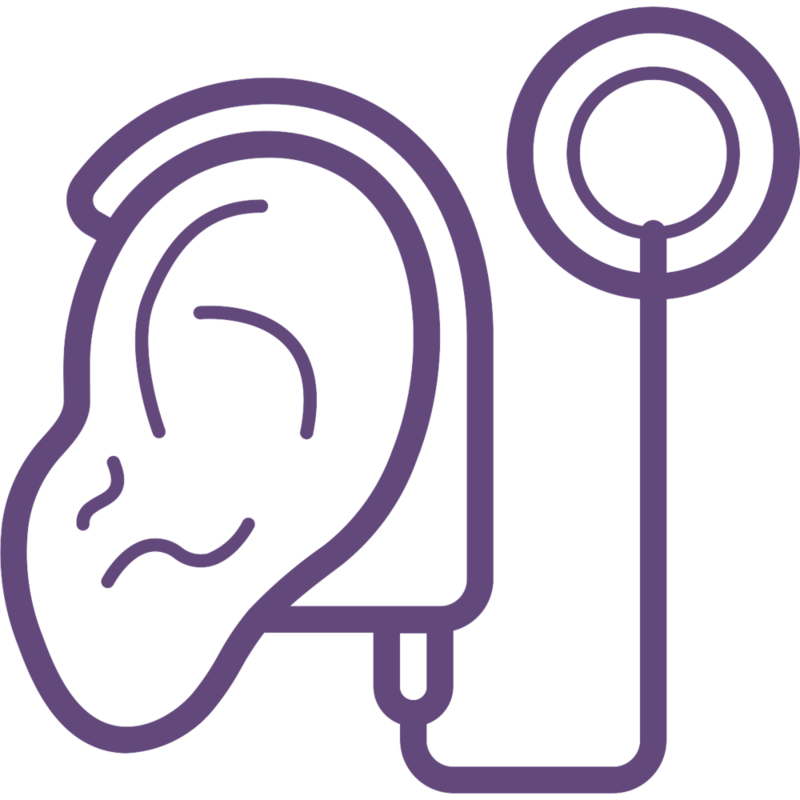 The standard of care for sensorineural hearing loss is a cochlear implant. Current cochlear implants have both external and implanted components, requiring complex surgery and significant lifestyle changes to accommodate the external components. These large components provide a visible indication of the user’s disability, however, miniaturisation is challenging due to the underlying digital sound processing technology that requires significant power, and therefore a large battery. Hemideina has a disruptive solution to remove lifestyle barriers and improve sound quality for patients. The Hera Wireless Implant is a discreet device that enables users to perform activities just as people with no hearing impairment can. And a simplified implant reduces surgical complexity. The system uses mechanical sound processing, based on insect hearing systems, mimicking nature’s response to sound waves.